Health and fun mixed into one! 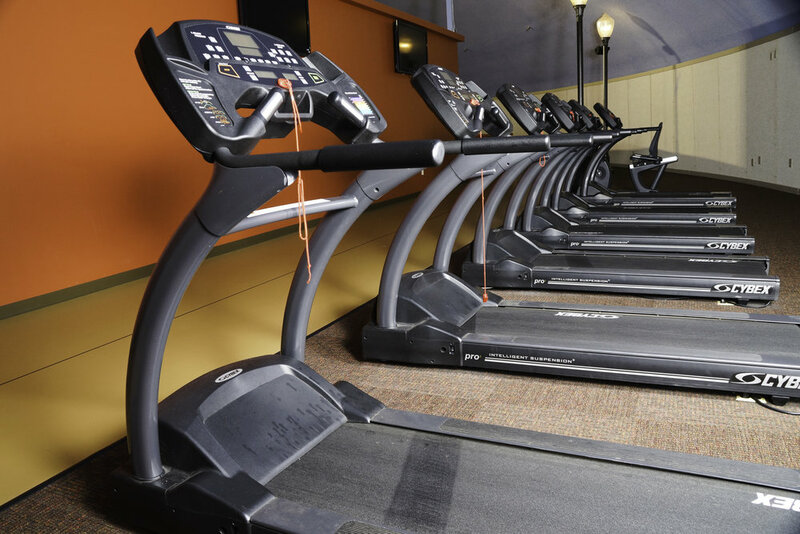 We offer a wide range of classes so that your workout is never boring. 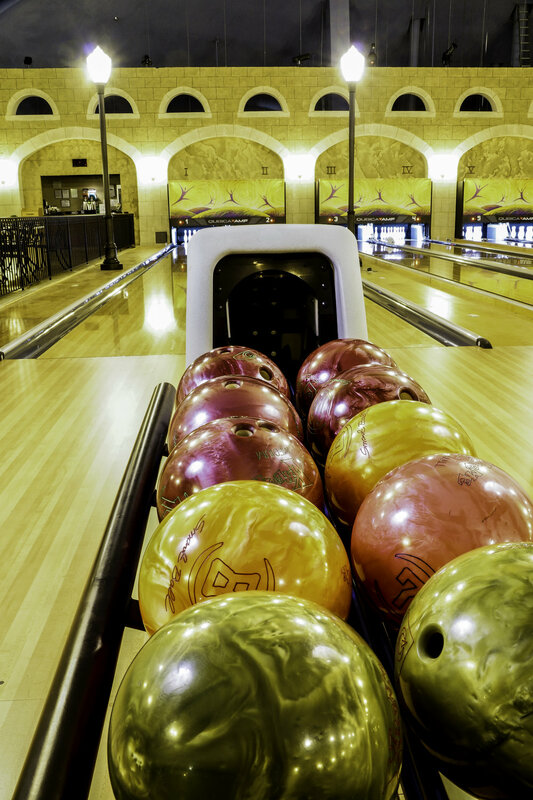 Twelve-lane, state-of-the-art bowling alley with a top-notch cafe that rivals the best in the city. Premier location for your booked event whether it's a wedding, reception, or business meeting. Let us plan the perfect party for you and your guests. Ideal for kids, teens, and adults. private events, and meetings in a non-smoking, family-friendly environment. The Bridge is a facility birthed out of the faith and heart of Faith Chapel in Birmingham, Alabama. The Bridge also features Tuscany Cafe Catering, with a wide array of culinary options to enhance your special event and/or gathering. Click here to download our catering menu. The Bridge is an experience that you don't want to miss. At The Bridge, you'll experience a warm, inviting, safe, family-friendly, smoke-free environment that is second to none. Click on the links below to see what we offer! Or better yet, hop in the car for the short drive to experience it for yourself. We're located on the campus on Faith Chapel Christian Center, 100 Mike Moore Blvd in Birmingham, Alabama. Everyone is welcome!